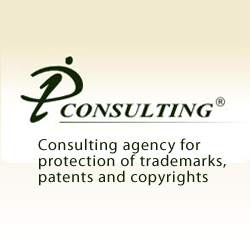 Secretary of Commerce Wilbur Ross announced the appointment of Laura A. Peter as deputy under secretary of commerce for intellectual property and deputy director of the United States Patent and Trademark Office (USPTO), effective November 13, 2018. Ms. Peter most recently held the position of deputy general counsel of A10 Networks in Silicon Valley and provided counsel on worldwide legal matters, including commercial transactions, intellectual property (IP), licenses, litigation, and regulatory compliance. 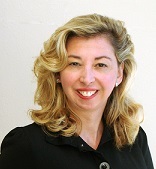 Ms. Peter has practiced IP law for over 20 years. Among other positions, she was previously vice president and general counsel of Immersion Corporation, where she led all aspects of the company’s legal issues, including its IP portfolio. She was also assistant general counsel and director of intellectual property at Foundry Networks, where she built their patent portfolio and led successful patent actions against large competitors. She began her career as a commercial and intellectual property litigator at Townsend, Townsend and Crew (now Kilpatrick Townsend & Stockton LLP).